The music business can be unnecessarily confusing. 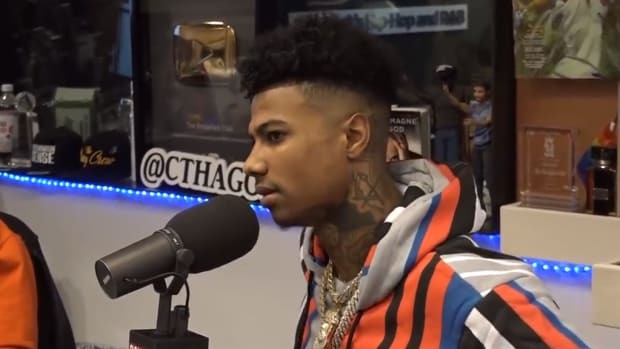 Case in point: Blueface is presently signed to four record labels, but as he explained in a new Breakfast Club interview, all he knows is that he is signed to Cash Money West, a division of Cash Money Records that was founded in 2018 by Cash Money head honcho Birdman and Game&apos;s manager Wack 100. The conversation begins at the 14:58 marker. 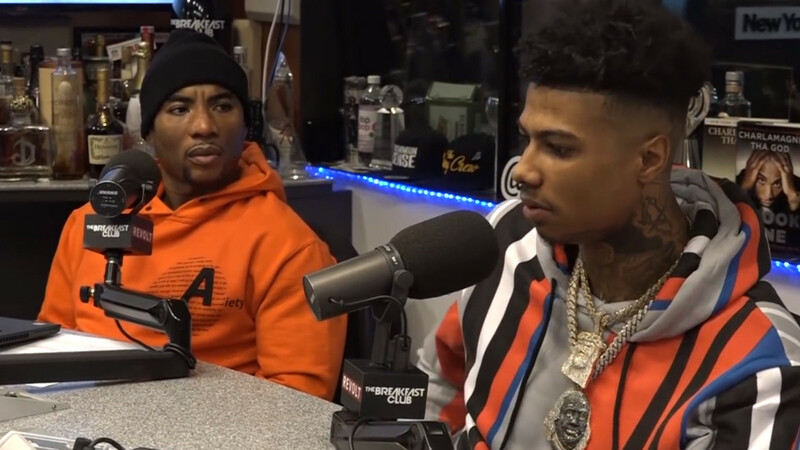 When asked about his label situation, Blueface, 22, has little answers outside of: "All I know is Cash Money West and Wack 100. 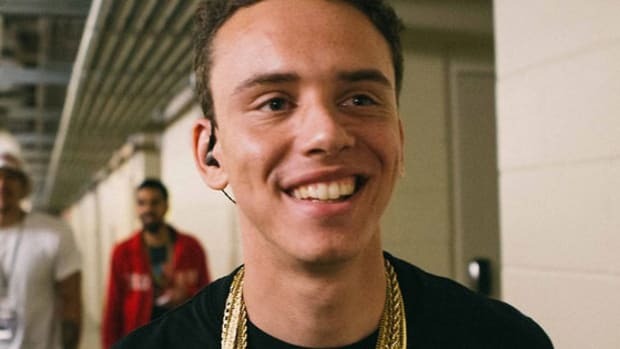 It could be... You gotta ask Wack about that." 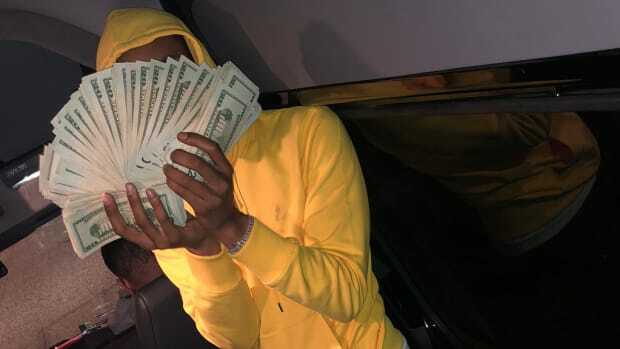 Now, the obvious lesson here is that you should always be up on your paperwork, and always know who you are signed to and what labels your label might be in bed with, but to Blueface&apos;s credit, he does have four labels to be aware of. 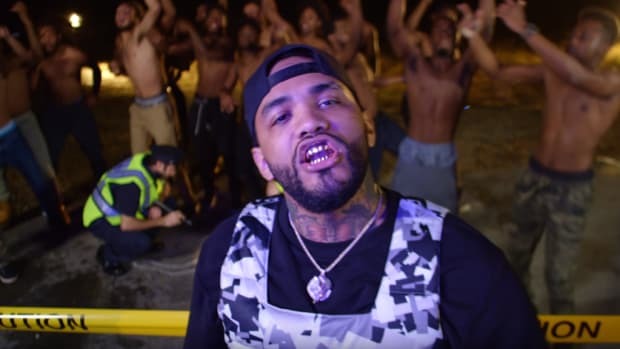 For clarity sake, Wack 100 and Birdman own Cash Money West as a joint venture under the umbrella of Cash Money, which is distributed Republic. Republic falls under UMG. 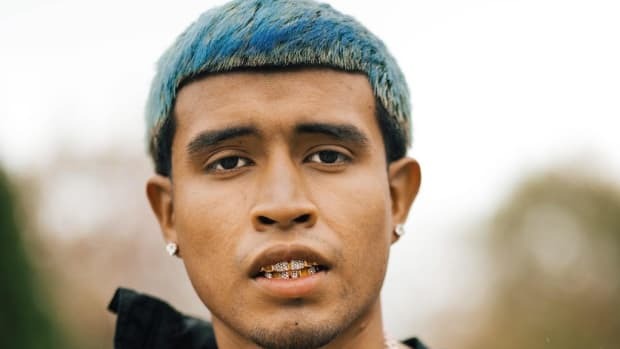 So that&apos;s a total four entities involved in Blueface&apos;s music. Of course, there&apos;s nothing wrong with being under four labels. 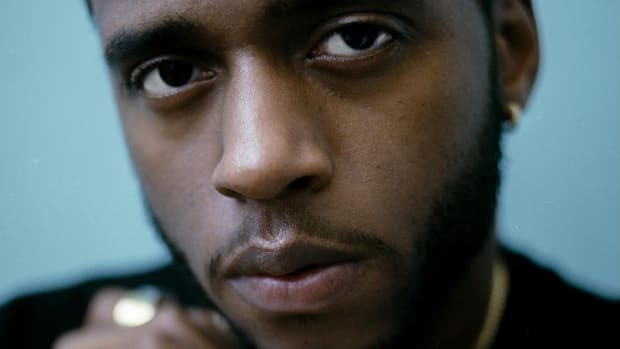 Plenty of artists are signed to imprints under majors, and so on. What is important is to be aware of who you&apos;re signed to and under, and to make sure that all involved parties have the same vision in mind. 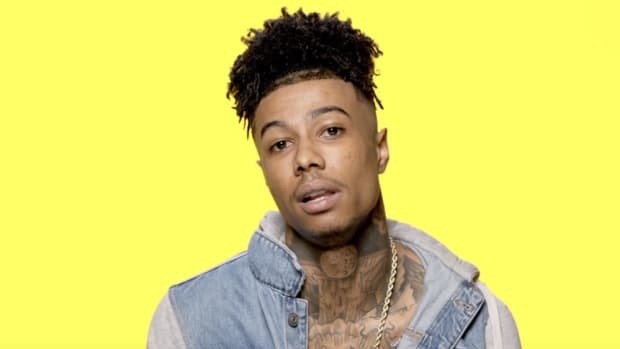 The issue is not that Blueface is signed to four labels, but rather that there might be too many cooks participating in the early stages of his career. 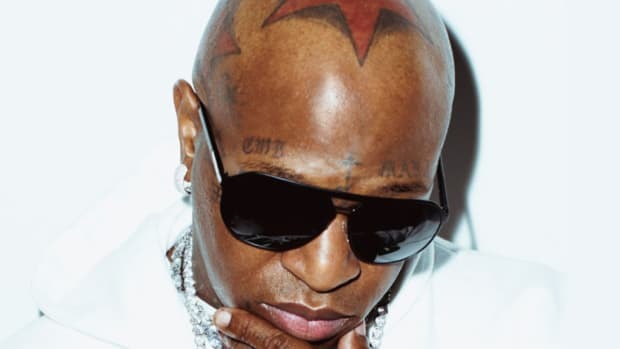 Birdman Considers Removing Face Tattoos Because of "Stereotypes"
A confusing statement to be sure, but that's the Cash Money way.